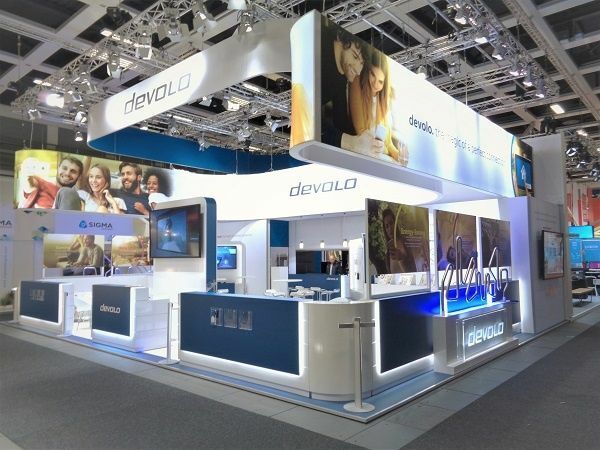 Devolo is the leading provider of powerline technologies. 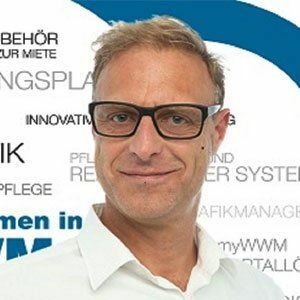 Devolo is known internationally for stable and secure internet connectivity "from any outlet" for home and business. 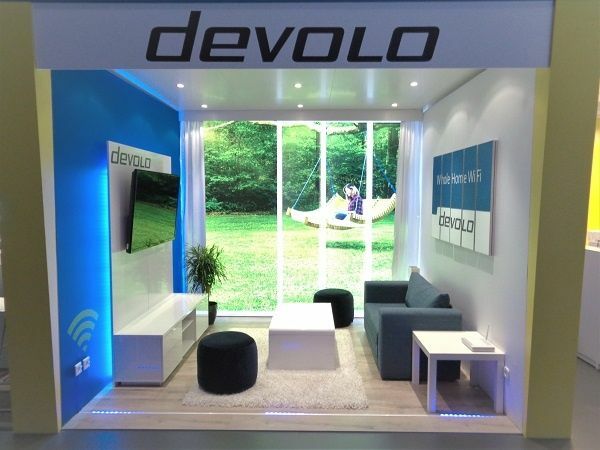 At 114sqm devolo presented the latest developments in telecommunications technology at IFA. 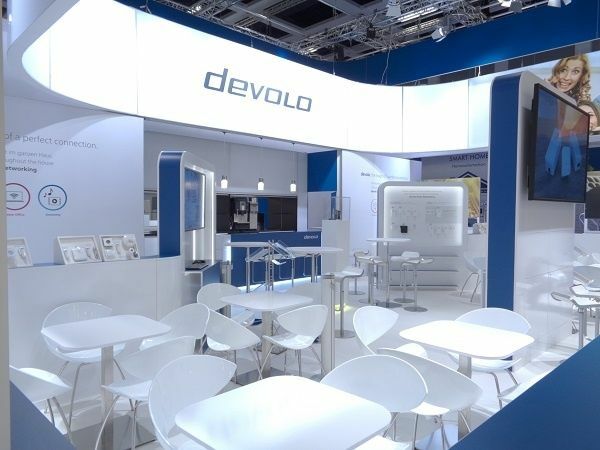 The particularly high-quality and stylish look of the stand represents the features in accuracy and care of the products manufactured by devolo. Comfortable meeting areas in the outdoor area encourage interesting new customer discussions, while the isolated seating areas inside the exhibition stand permit contract meetings. 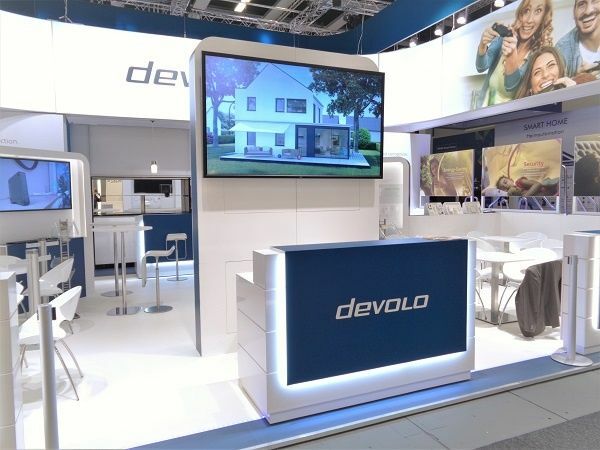 The reception desk is the first information point for trade show visitors with presentations of apps, software and home control by devolo. Stand actions in the outdoor area of the exhibition stand attract the visitors attention and led to extensive discussions.